Our long experience on this sector permits us to meet the casuistry that this particular technology represents. A careful selection of world-wide partners guarantees a wide range of high-quality products. Our specialized department will follow you and advise you in finding the most effective solution. We are pleased to help You to find the best choice of binder for your rolling rings. As to composite rolls, we offer assistance in site and eventually, if necessary, training on locking devices. Cooling is intended to reduce the influence on the thermal corrosion of rolls, fatigue and stress during rolling. It can prevent the rolls from cracking and slow down the diffusion of cracks, prolonging the life time of grooves. It plays an important role in optimizing the performances of rolls. It is better that the temperature of cooling water does not exceed the ambient temperature by more than 6° C, usually less than 30-35° C,pressure of cooling water is 4-6 bar with a water volume of 350-400 l/min (last two stand) and than 250-350 l/min (other stands). The water is jetted in a radial direction and the angle between the water jet and the rotating direction of rolls is 15-30 degrees. 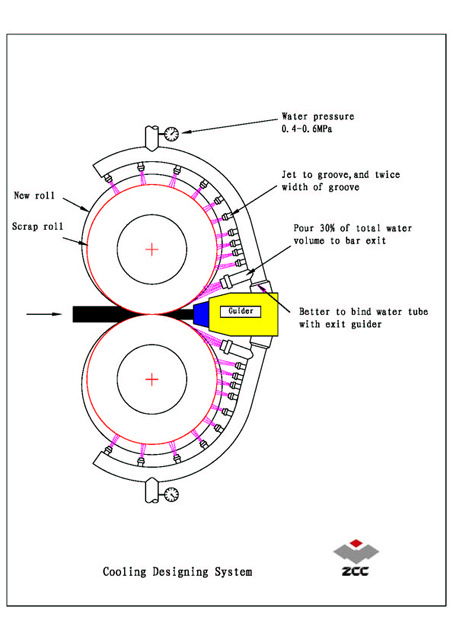 The width of the water column is about 2 times that of the groove and the water should be jetted directly into the grooves and the water should not be scattering or misty, the main nozzle should pour about 30% of water volume on the bar exit, the nozzle is about 20 mm away from roll surface. The solid particles in water work as abrasive grains when rolling and this would decrease rolls life time. After stopping rolling, the pass surface temperature should not exceed the ambient temperature by more than 20°C. 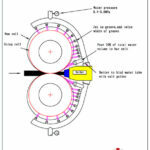 Reasonable rolled tonnage per pass: During rolling microcracks in grooves can not be avoided, and they need to be reground when they are at certain depth (about 0,2 – 0,4). Excess rolling causes the depth of microcracks to extend rapidly and dangers of crushed rolls increase, which should be prevented. 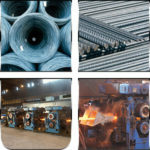 Assistance of the systems directly to the customer, Interfacing with handling systems such as robots, automatic lathes, pipe lines and automation of the entire process. In addition, all the spare parts for our systems are available in our stock for fast deliveries. 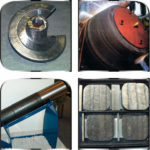 There are parts in each sector which are subject to different kinds of wear, and therefore after having analyzed carefully all the data, it is possible to achieve a significant expense reduction using our products. Our Technical Department is at the customer’s disposal. 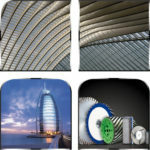 Our technicians will guide you throughout various problems in the field of anti-wear applications. We develop the best solutions in order to satisfy Your needs concentrating on your core business. The improvement of our products is guaranteed by a strict collaboration between Technical Departments of Universities and Welding Institutions. 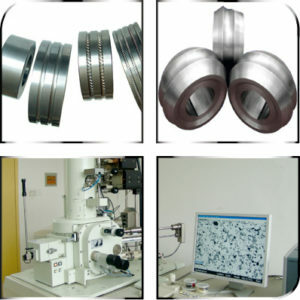 It is also possible to obtain the analysis certification of the produced material if requested. 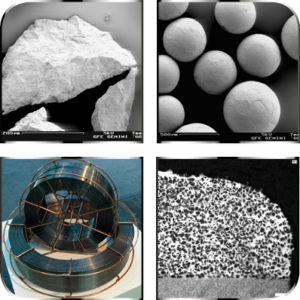 micrographic analysis, mechanical tests, SEM analysis, chemical analysis and hardness tests. 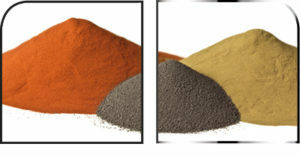 Metal powders: Cobalt Powders, Tungsten Powders, Tungsten Carbide Powders, Fused Tungsten Carbide Powders, Cobalt/Tungsten Carbide Mixes, Next ® Prealloyed Powders, Keen ® Prealloyed Powders, Step ® prealloyed, Bronze Powders, Copper Powders, Tin Powders, Iron Powders, Nickel Powders, Aluminium Powders, Silver Powders, Titanium Powders, Zinc Powders. 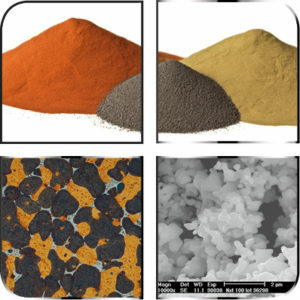 Additives: Grafite Powders, Glicole, Binders for Granulation, Lubrificating Powders for Mixing. Flame systems, arc systems, HVOF systems, Plasma systems. 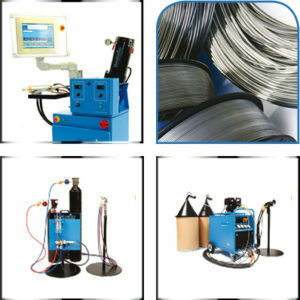 Consumable goods for solid wires, flux cored wires, powders. First-party cookies: first-party cookies are such cookies that are set by the website which is being visited by the user, i.e. 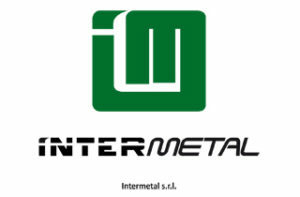 cookies placed by Intermetal when you visit the Intermetal website. Persistent cookies: persistent cookies have longer expiration dates which exceed the duration of a browser session. They are activated each time the user revisits the website that created the cookie. They remain on a user´s device for the period. Intermetal offers specialized technical consultancy for the planning of your Diamond Tools, as well as during the entire production process. We are able to guarantee an accurate control of the quality of your Tools throughout micrographic analysis, mechanical tests, SEM analysis, chemical analysis and hardness tests. Our Technical Department is at the customer’s disposal. 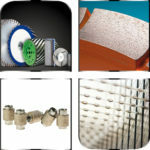 Our technicians will guide You throughout various problems in the field of anti-wear applications. We develop the best solutions in order to satisfy Your needs concentrating on your core business. Our Engineers supply Installation and Technical Assistance of the systems directly to the customer, Interfacing with handling systems such as robots, automatic lathes, pipe lines and automation of the entire process. In addition, all the spare parts for our systems are available in our stock for fast deliveries. 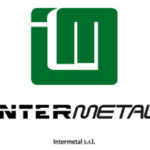 Tutti i dati inviati a Intermetal, in conformità con il Dlgs 196/2003, hanno esclusivamente la finalità di registrare l'utente, e attivare nei suoi confronti un servizio informativo. Tali dati potranno essere comunicati a soggetti preposti alla gestione del servizio in oggetto e diffusi esclusivamente nell'ambito delle finalità del servizio reso; titolare e responsabile dei dati raccolti è Intermetal. Ho preso visione e accetto il contenuto dell'informativa. L’esperienza pluridecennale maturata in questo settore ci permette di poter affrontare tutte le casistiche che questa tecnologia presenta. Un’attenta ricerca dei partner più conosciuti a livello mondialo ci permette inoltre di garantire la più alta qualità e una vasta gamma di prodotti. Il nostro reparto specializzato vi seguirà e consiglierà nella ricerca della soluzione più efficace. I nostri tecnici Vi garantiscono installazione e assistenza tecnica degli impianti in loco, interfaccia con sistemi di handling (robot, torni automatici, linee profilatura tubi ecc.) e automatizzazione dell’intero processo. Inoltre, tutte le parti di ricambio dei nostri impianti sono in pronta consegna. Offriamo consulenza tecnica specializzata per la progettazione dei Vostri utensili diamantati, accompagnandoVi durante il processo di produzione. Possiamo garantirviun accurato controllo sulla qualità finale dei Vs. utensili per mezzo di analisi micrografiche, prove meccaniche, analisi SEM, analisi chimiche, prove di durezza. filo, dischi, lame, mole, calibratori, levigatori, lucidatori, faretti, utensili saldati a laser, utensili per CNC. marmi, graniti, pietre, ceramica, materiale per edilizia (cemento fresco, cemento stagionato, cemento armato, asfalto, mattoni refrattari, prefabbricati), acciaio, metalli. Offriamo consulenza tecnica specializzata per la progettazione dei Vostri utensili diamantati, accompagnandoVi durante il processo di produzione. Possiamo garantirVi un accurato controllo sulla qualità finale dei Vs. utensili per mezzo di analisi micrografiche, prove meccaniche, analisi al SEM, analisi chimiche e prove di durezza. 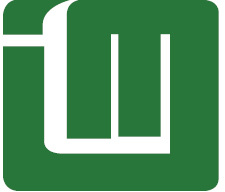 Disponiamo di Reparto Tecnico interno per la clientela, che Vi guiderà nella risoluzione delle più svariate problematiche nel campo dei rivestimenti antiusura. Sviluppiamo le migliori soluzioni per i Vostri bisogni.